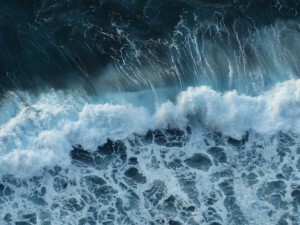 Ocean Waves Explained: How Do They Work? Ocean Waves are one of the most beautiful parts of nature. Have you ever sat on a beach and looked out at the waves in the ocean in wonder and amazement? I know I have! But I’ve also wondered “what causes this beautiful scenery?” If you have ever thought that, then you are not alone. 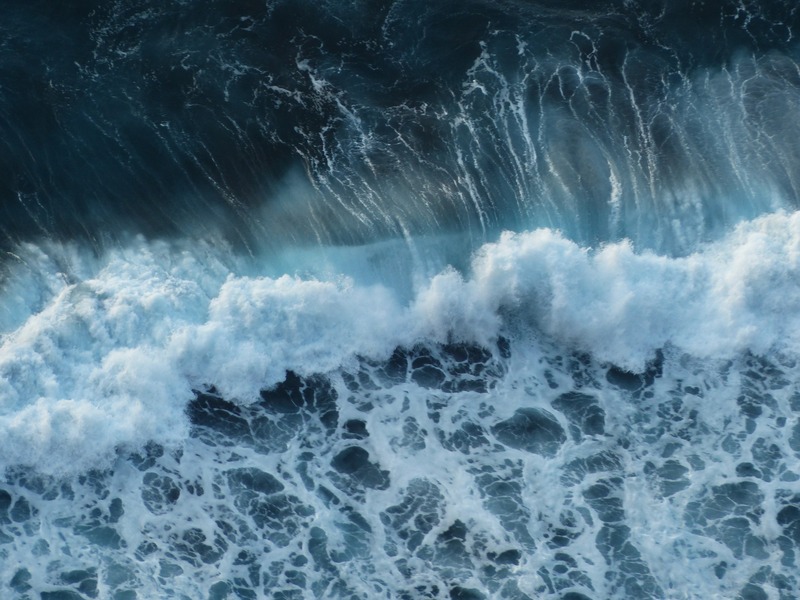 Let’s look at how ocean waves really work. When looking at waves it appears that there is a significant amount of water moving forward. But in reality there is only a little water moving forward and the rest is energy moving. In the open ocean, the friction moving the waves generates energy within the water. This energy is then passed between water molecules in ripples called waves of transition. When the water molecules receive the energy, they move forward slightly and form a circular pattern. Of course there are many different types of waves, (for instance the type of waves that occur during a tsunami.) But the most common type of waves is the current waves on the coastline. Current waves are created by waves that are refracted as they reach the shoreline. They are generated in the surf zone when the front end of the wave is pushed onshore and slows. The back of the wave, which is still in deeper water moves faster and flows parallel to the coast. As more water arrives, a new portion of the current is pushed onshore, creating a zigzag pattern in the direction of the waves coming in. These are the best types of waves for surfing! This is why year after year surfers flock to the coast when the waves are the strongest so they can ride the biggest waves. Hopefully this has helped unlock the mystery of how ocean waves actually work. 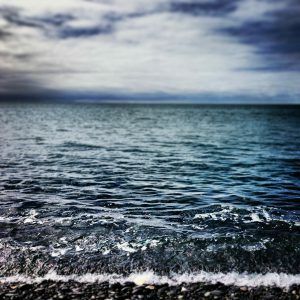 What is the most interesting thing you learned about ocean waves? Tell us in the comment section below!